Now, you know we don't do much crime shows here at the HOLLYWOOD SPY's but this is Hiddles we're talking about, so I'm sure you will understand! 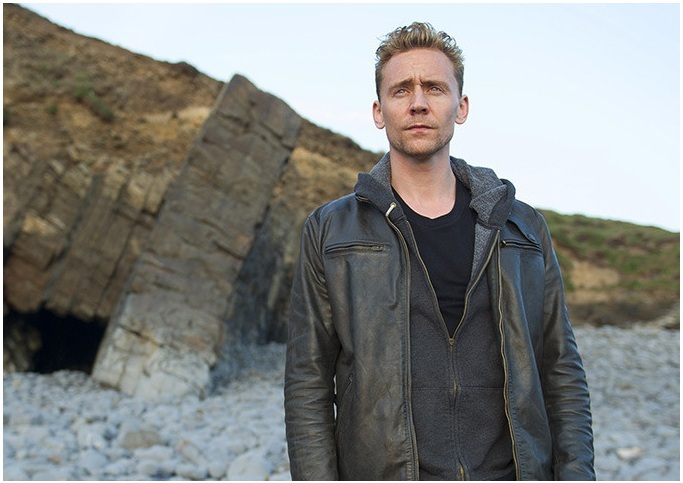 Earlier this weekend BBC has unleashed the first trailer for their upcoming new seriesTHE NIGHT MANAGER starring our dearest ever Tom Hiddleston! The small screen adaptation of John Le Carre's novel will air in UK next month and in USA in April with a rather stunning cast which besides Hiddles also includes another of our beloved faves Russell Tovey, then Hugh Laurie, Tobias Menzies, Olivia Colman, Tom Hollander, David Harewood and Katherine Kelly. The six episode mini series, which is to premiere first at Berlin Film Festival this year, the first television adaptation of a le Carré novel in more than 20 years, will bring together love, loss and revenge in a complex story of modern criminality. The eagerly anticipated series follows former British soldier Jonathan Pine (Tom Hiddleston) who is recruited by an intelligence operative named Burr (Olivia Colman) to navigate the shadowy recesses of Whitehall and Washington where an unholy alliance operates between the intelligence community and the secret arms trade. 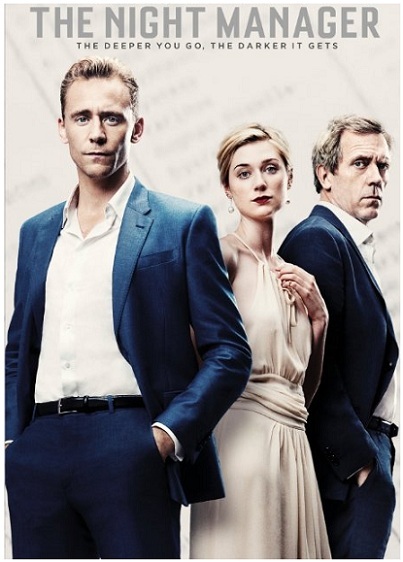 To infiltrate the inner circle of lethal arms dealer Richard Onslow Roper (Hugh Laurie), which includes girlfriend Jed (Elizabeth Debicki) and an associate named Corcoran (Tom Hollander), Pine must himself become a criminal. Hope the book is better than some other ones of his. I had a huge displeasure of translating one of his titles and I was shocked that such an incompetently written book was made by such a famous author. Ooh, the trailer already keeps me at the edge of my seat. hope you will enjoy the series itself too! I don't think I've seen Hugh Laurie in any role besides Dr. House...except when he hosted SNL! you haven't seen MAYBE BABY with him and Joely Richardson? Or the glorious BLACK ADDER classic comedy series with Rowan Atkinson? which was your fave season? I think mine was the Elizabethan one! Hugh Laurie is one of my all time favorite actors. It will be great to see him in this one. Absolutely love Le Carre's stories, so this is a must. Our Tom looks luscious in that suit, so dapper. To me this looks fantastic. I haven't read any of his books in years, but from your comment above, I may not be missing anything. I got your package today dahlink! Thank you ever so much. Moi will have to decide what to watch first. Oooh and my hands smell delicious right now, thanks to the hand cream treat. It might not be that all of his books are bad,but A MOST WANTED MAN which I did was amateurishly written and unbearable, literally nothing happens in it until the very last page. It is good in depicting today's paranoia, though! It sure does. Now, where can I get those suits, four for the price of one? I always need a 70% discount.